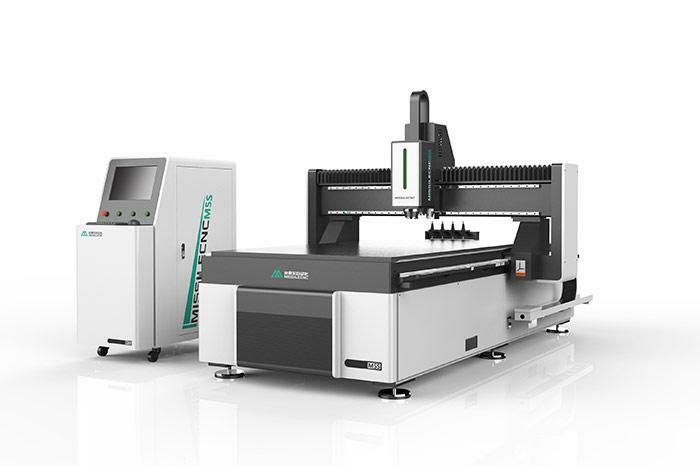 Those in the know fully understand that CNC routers are fantastic machines.They allow the user to bring life to their designs very quickly indeed. 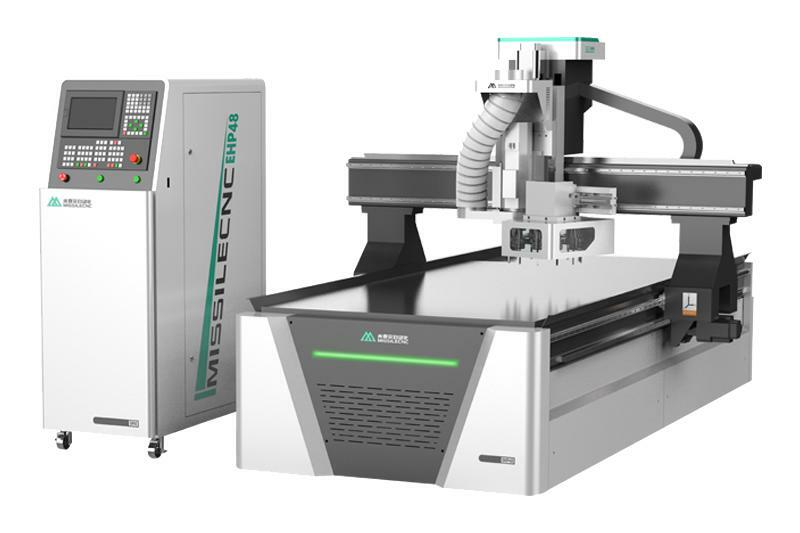 A good CNC router offers precision cutting with speed, and these days at a very affordable price.So what is the best CNC machine for home or small workshop use? 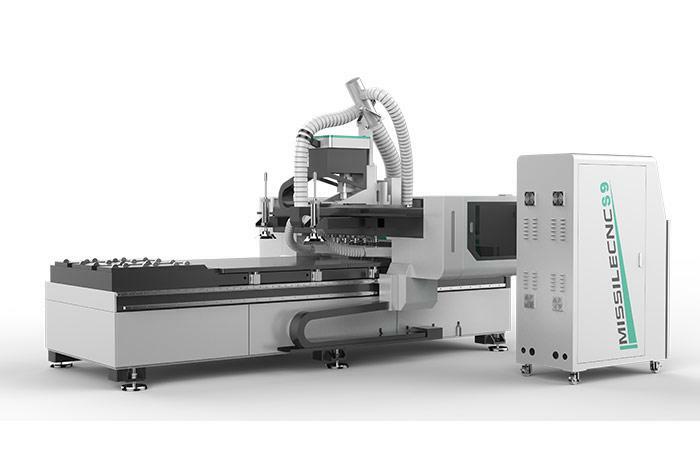 MISSILECNC is a professional CNC machinery manufacturer.At MISSILECNC,we design and manufacture cnc routers for milling,drilling,engarving and cutting of plastic,acrylic,wood,coppor,aluminum,stone and other materials.In addition,we also produce advanced woodworking machining center.MISSILECNC expanded its presence with over 50000 CNC routers and system,involving more than 200 kinds of industries:For example,advertisement,decoration,marking,label industry,panel furniture,solid wood furniture manufacturing,mold manufacturing as well as crafts and gifts.In china,we have taken pride in earning a reputation for innovation and customer satisfaction.